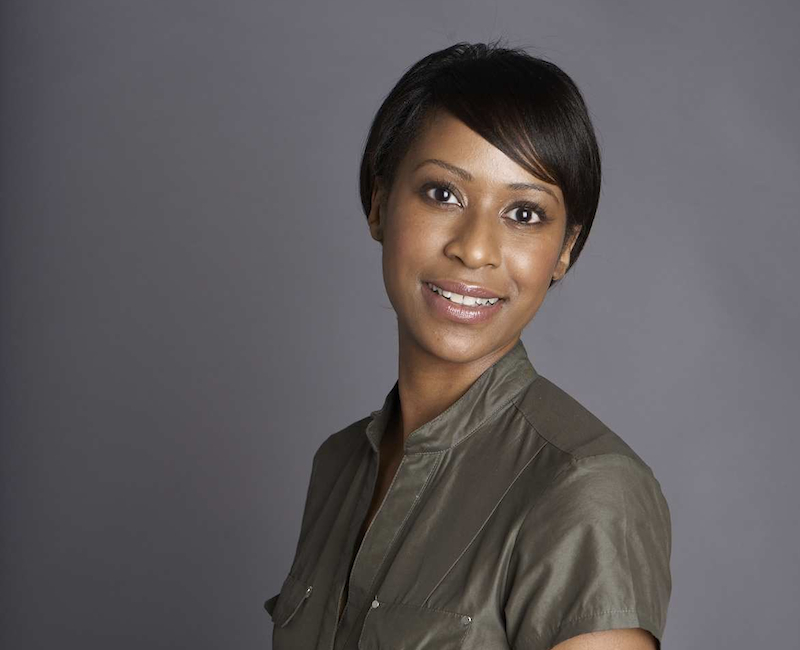 Antonia Burrell has been a busy bee over the last two months; speaking at Whole Foods and then The Anti-Ageing Show and now this Thursday she will be co-hosting an evening at BeautyMART. The talented facialist will be joining makeup legend, Daniel Sandler and the BeautyMART team for the #flawlessface event where you will learn how to get the perfect complexion. The evening will be full of tips, tricks and you will get to try various products. BeautyMART is the boutique for iconic and edited beauty which features the best products from 100 brands. It was created by Anna-Marie Solowij, former beauty director of Vogue and Millie Kendall of Ruby & Millie cosmetics. #flawlessface takes place on Thursday 5th June at the Hoxton Hotel, 81 Great Eastern Street, London EC2A 3HU. It starts at 7pm. For more information please visit the BeautyMART website.